Question 1: You say that God becomes flesh in the last days to do the work of judgment. Does this have basis in the Bible, or fulfill biblical prophecies? Without a biblical basis, we shouldn’t be so quick to believe it. Answer: Any major incidents of God’s work are prophesied in the Bible, and there are quite a few relating to the second coming of the Lord Jesus and God’s work of judgment. But we should understand that prophecies only tell people what will happen. They are reminders for people to be alert and to seek and investigate in the last days, so they won’t be abandoned or eliminated by God. That’s all the prophecies can do. The prophecies themselves can’t help us to know God’s work, nor understand the truth, or help people obey God, or increase people’s love for God. 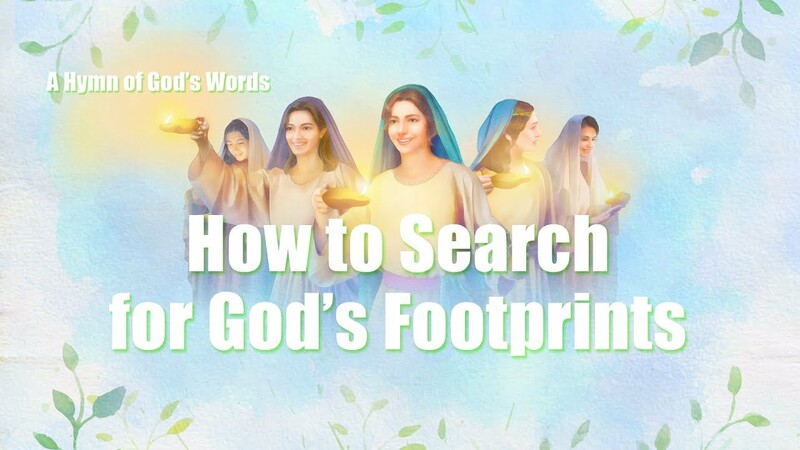 So, our best course is to directly investigate the words expressed by Almighty God and the work done by Him, from which we can be sure whether they are truly God’s voice and expression. That is the most important course of action. This is much more realistic and useful than searching for a basis in biblical prophecies. 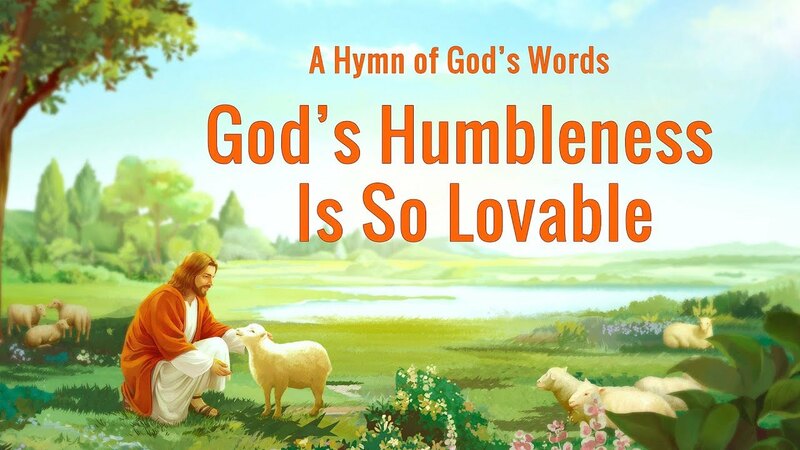 We all know that when the Lord Jesus came to do work, the disciples and believers who followed Him only recognized Him gradually, that the Lord was Christ, the Messiah prophesied through His work and words. The priests, scribes, and Pharisees who knew religious laws and studied the Bible knew that the Lord Jesus’ word is the truth and has authority and power. But because they hated the truth, they not only refused to follow the Lord Jesus, but also used the letters and regulations in the Bible to oppose and condemn the Lord Jesus, and finally nailed Him to the cross. This shows us the Bible can’t lead or guide us to accept the return of the Lord. For those who wait for the Lord’s return, the Bible only serves as corroboration. The clever virgin doesn’t welcome her groom using the Bible. When she hears her groom’s voice, she ascertains it is God’s voice and goes to meet her Lord. 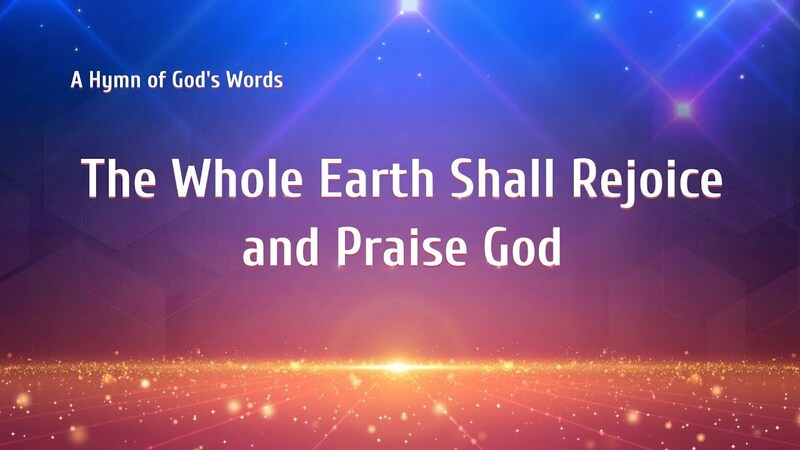 Those who rely on biblical prophecy rather than seeking God’s voice, and who reject and condemn Almighty God’s work in the last days—they are the most foolish virgins, those whom God will abandon and eliminate. Let’s read a passage of Almighty God’s words, “Can you be such that you accept without question all the work of the Holy Spirit? If it is the work of the Holy Spirit, then it is the right ‘stream.’ You should accept it without the slightest misgivings, rather than picking and choosing what to accept. If you gain some knowledge from God and exercise some caution against Him, is this not an act truly uncalled for? What you ought to do is acceptance of, without the need for further substantiation from the Bible, any work so long as it is that of the Holy Spirit, for you believe in God to follow God, not to investigate Him. You should not search out further proof for Me to show that I am your God. Rather, you ought to discern whether I am of benefit to you; that is the key. Even if you have found out much irrefutable proof within the Bible, it cannot bring you fully before Me. You are one who lives within the confines of the Bible, and not before Me; the Bible cannot help you know Me, nor can it deepen your love for Me” (“How Can Man Who Has Defined God in His Conceptions Receive the Revelations of God?” in The Word Appears in the Flesh). To discern whether Almighty God is the returned Lord Jesus, we cannot rely solely on the evidence in the Bible. Most important is whether the words expressed by Almighty God are the truth, whether what Almighty God expresses is God’s disposition and what He has and is, whether Almighty God’s words are the truth, the way, and the life necessary to man, whether they relieve people’s confusion about belief in God, whether they save people from their corrupt satanic dispositions and satanic natures, and whether they can save people from Satan’s influence, allowing people to achieve purity and enter the kingdom of heaven. That’s the most important factor. Next Question:The Lord Jesus was crucified as a sin offering to redeem man. We have accepted the Lord and obtained salvation. Why do we still have to accept Almighty God’s work of judgment and purification? Just the one word “Red” calls to mind the Communist Party’s rule. 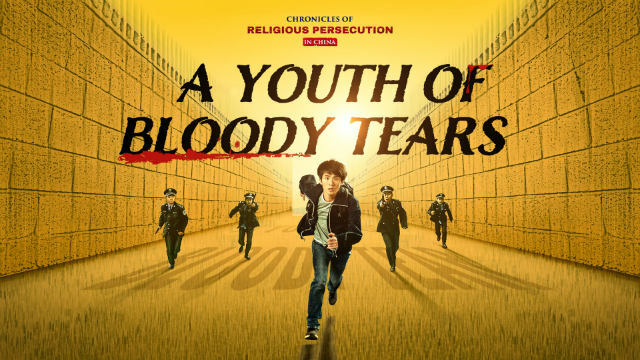 It tells the story of a typical family of Communist Party members in China. 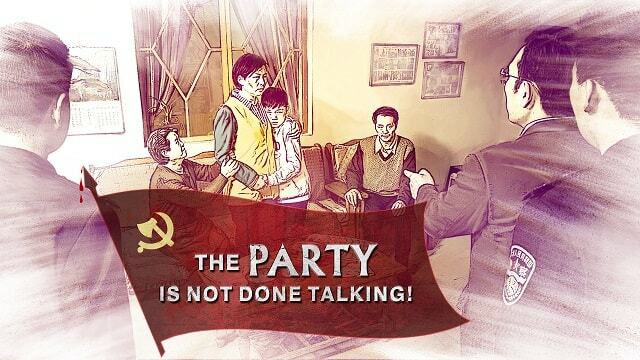 Christians Explain the Root and Outcome of the Chinese Communist Party’s Resistance to God Since the CCP so madly persecutes Christians and they have yet to see God destroy it, many people do not believe that resisting God will lead to retribution or punishment, and they particularly do not believe.. The Chinese Communist government uses the Constitution to gain fame by deceiving the public yet what secrets behind the scenes are after all being concealed from public knowledge? 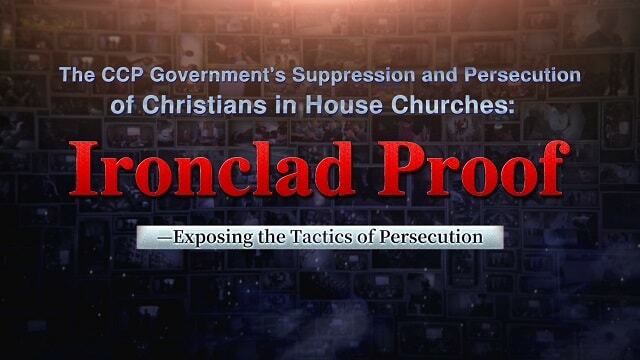 Why does the Chinese Communist government insist on treating Christ’s followers as enemies?